Cedar Poly, LLC is a trusted buyer of nearly all forms of plastic both post consumer and post industrial. 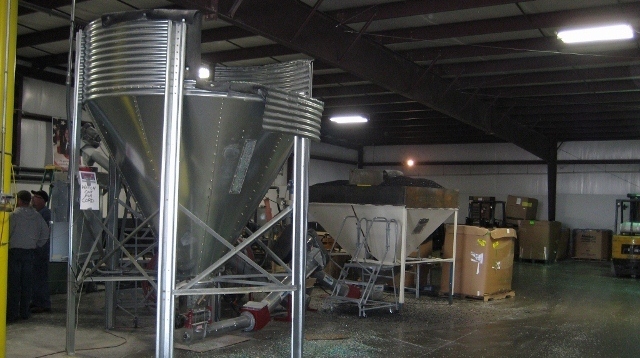 Our large facility and capable services make is easy and profitable to recycle plastics (and other materials). 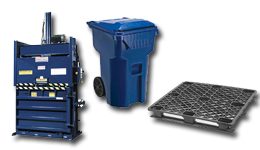 Whether you are a recovery facility, commercial, industrial, warehouse, distributor, or government… we can recycle and reuse your materials – and improve your bottom line. 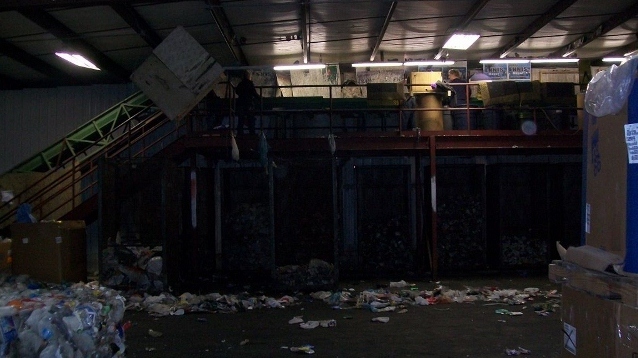 The ability to receive combination loads of multiple types of recyclables allows us to give you top dollar! See our Purchasing page to learn more! We secure the pickup, delivery, and storage of your plastic, and determine how to facilitate those considering the plastic’s form, packaging, and container type. All of the plastics that flow through our facility are sorted – the bales broken down – and trained in efficiency, our employees hand-sort the plastics (by grade) to remove contaminants. This results in a single source plastic grade that can be used for our various products, or resold in a clean bale. 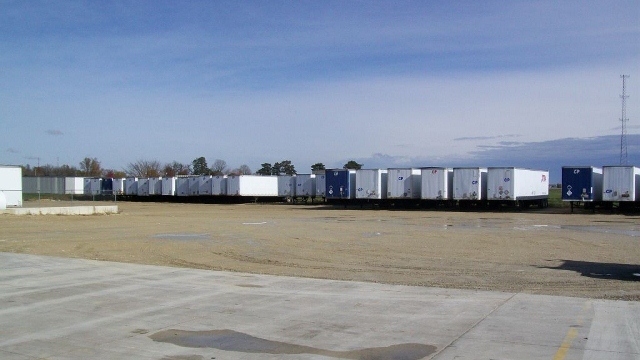 Many county recovery facilities take advantage of this service to save on labor costs. 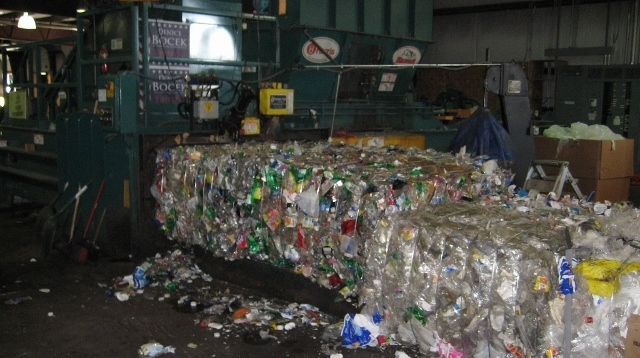 After source separation (sorting) some plastics go to our grind/wash line to prepared for pelletizing, while others are re-baled for sale in the market. 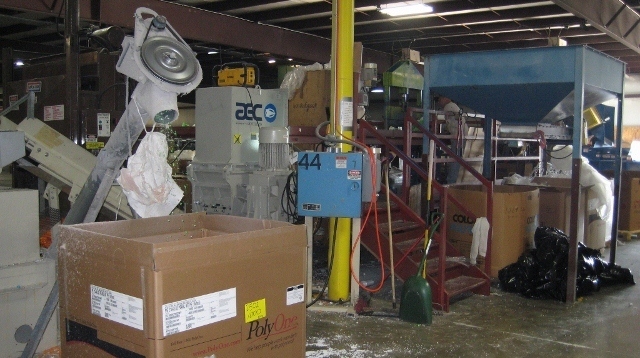 We have multiple balers from small to large that can bale plastic bottles, plastic film, cardboard, etc.